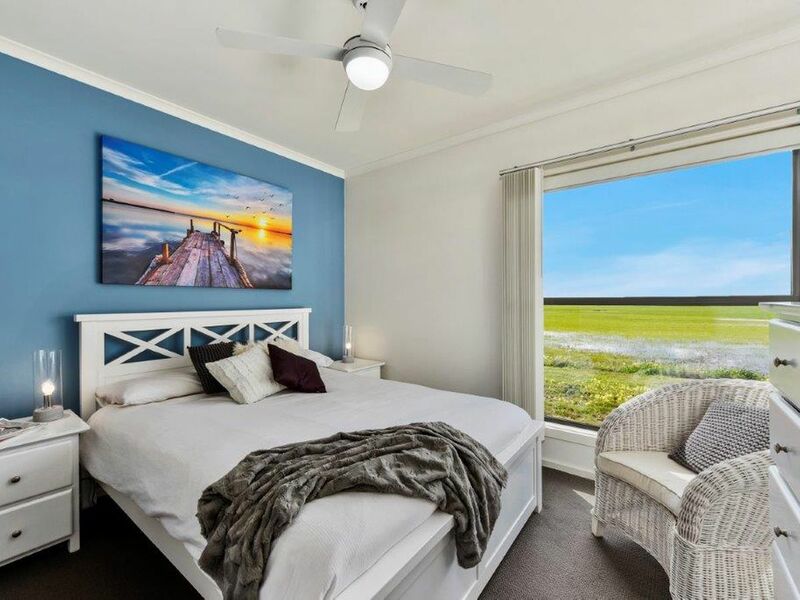 Put your feet up, relax and feel the calm of your surroundings. 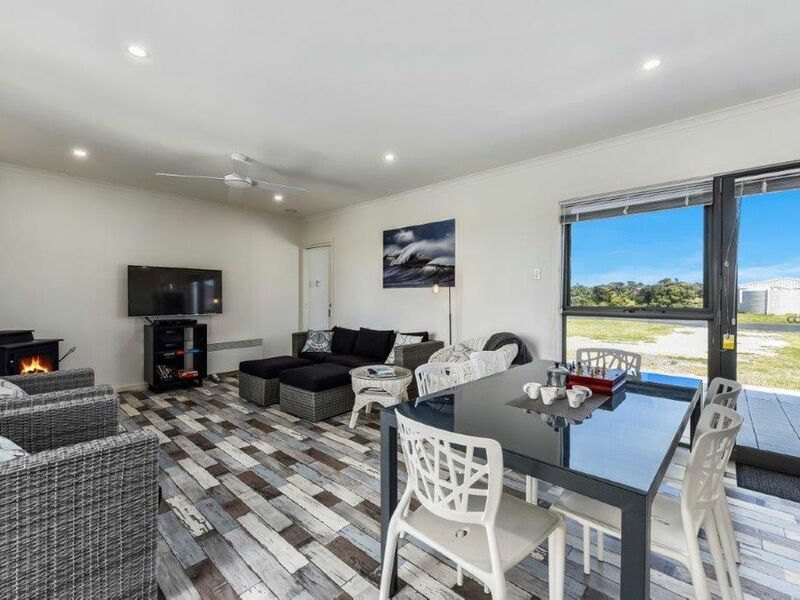 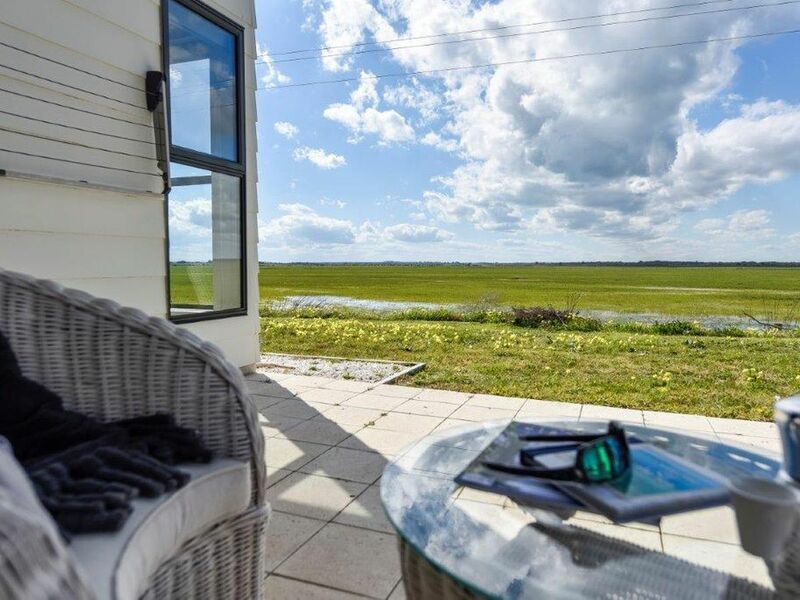 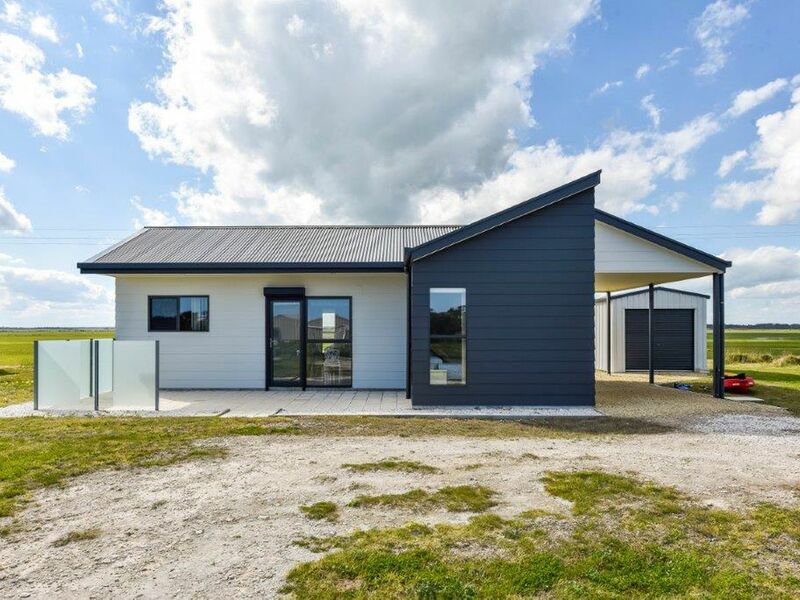 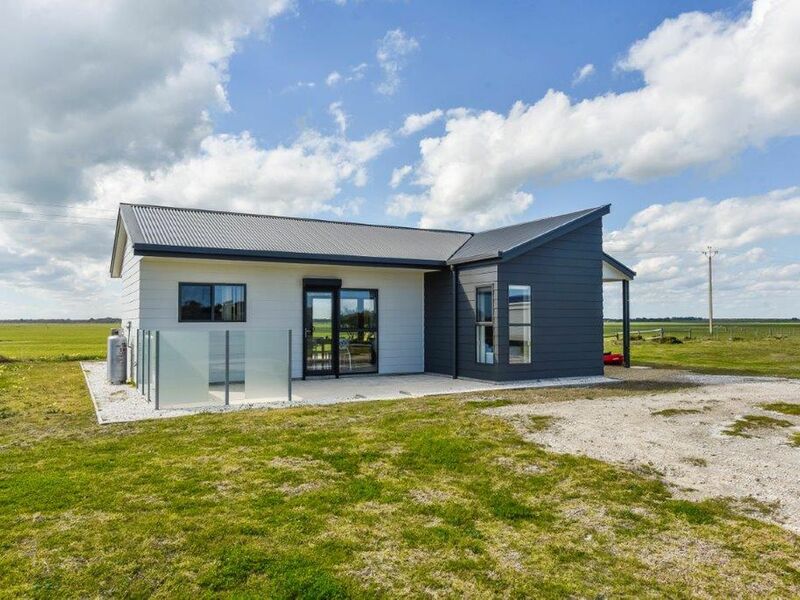 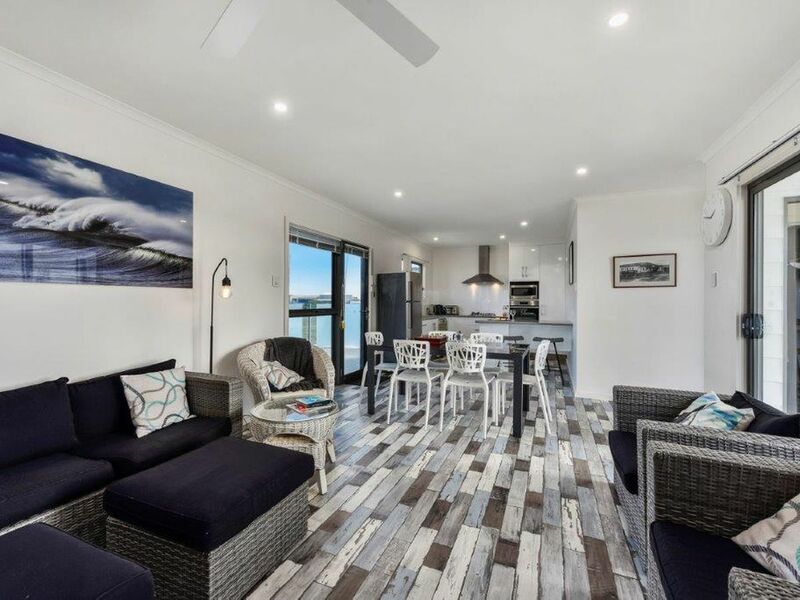 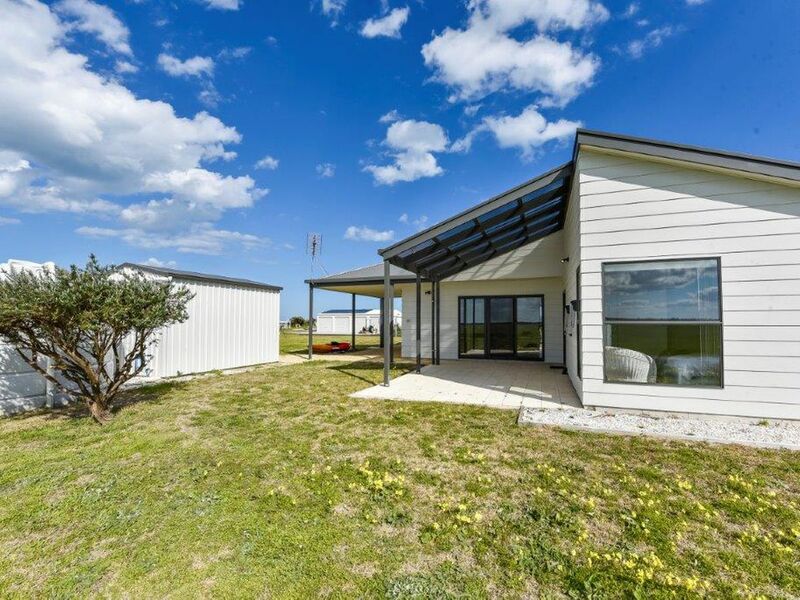 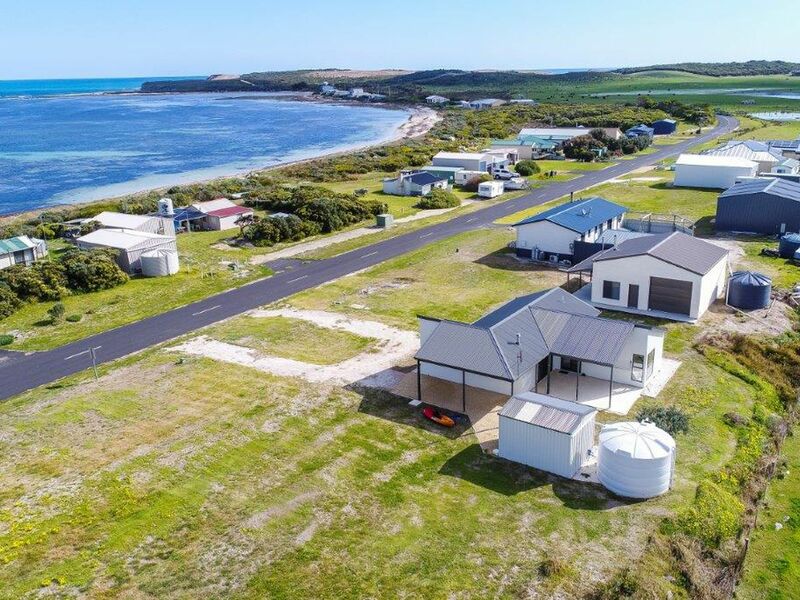 Hear, smell & breathe the soothing coastal environment whilst also enjoying the exceptional country views from this smartly & stylishly designed, 6 star energy rated, one of a kind beach home. 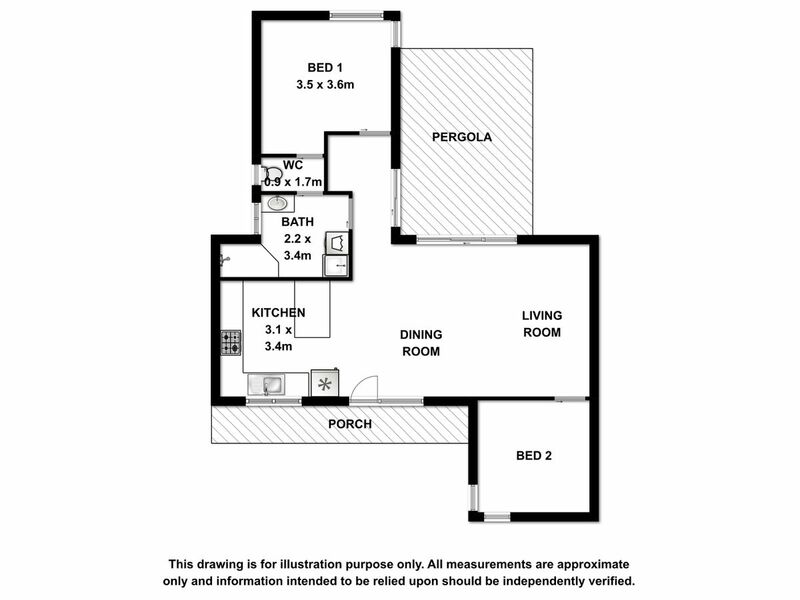 The home offers a very well thought out floorplan, not wasting any amount of space. 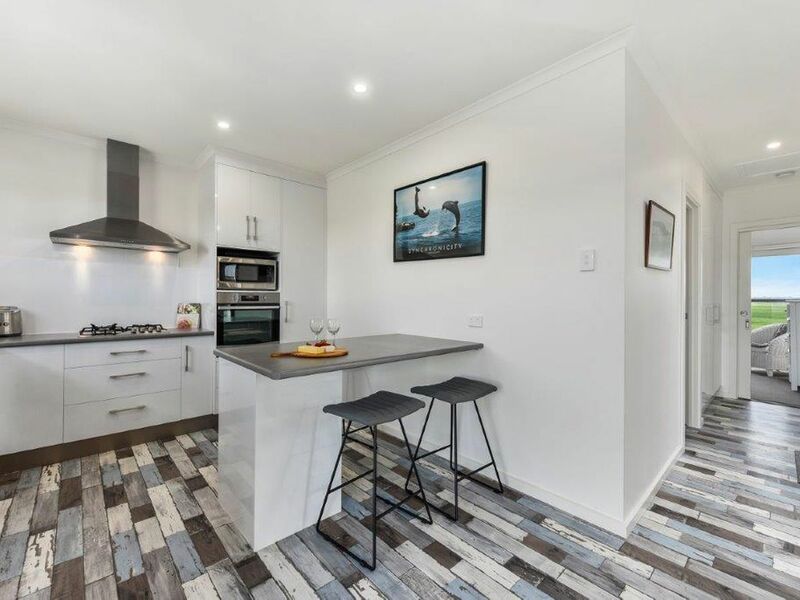 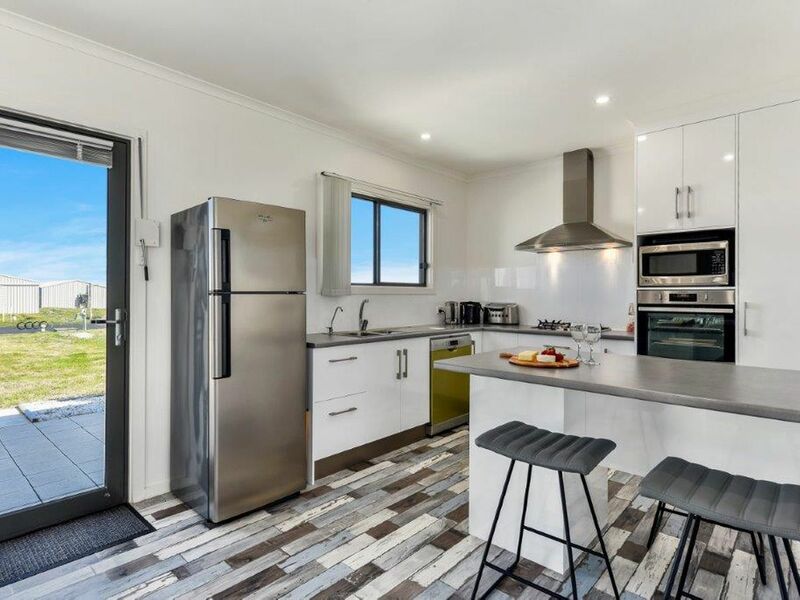 The kitchen overlooks the lounge and dining area, offers gas cook top, electric oven, a double sink, new stainless steel dishwasher, ample cupboard space and a breakfast bar. 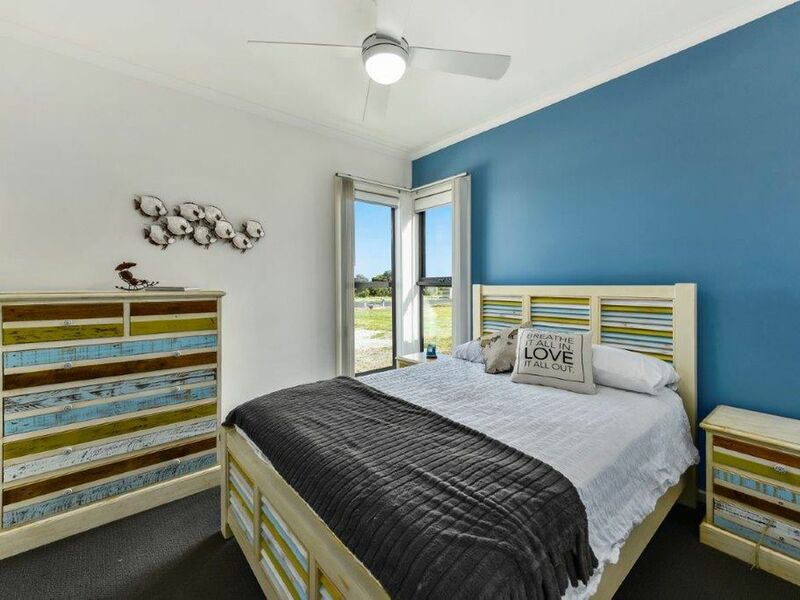 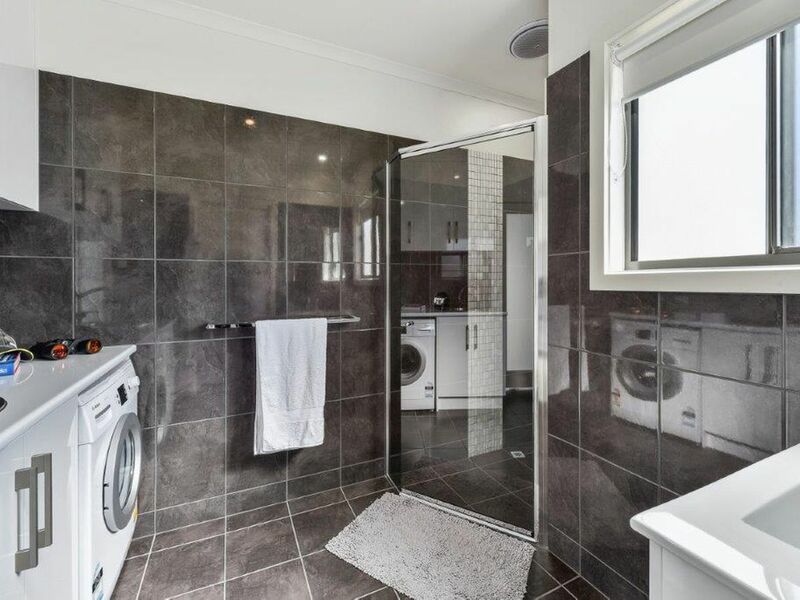 Two good sized bedrooms and a beautifully appointed two way bathroom / laundry complete the home. 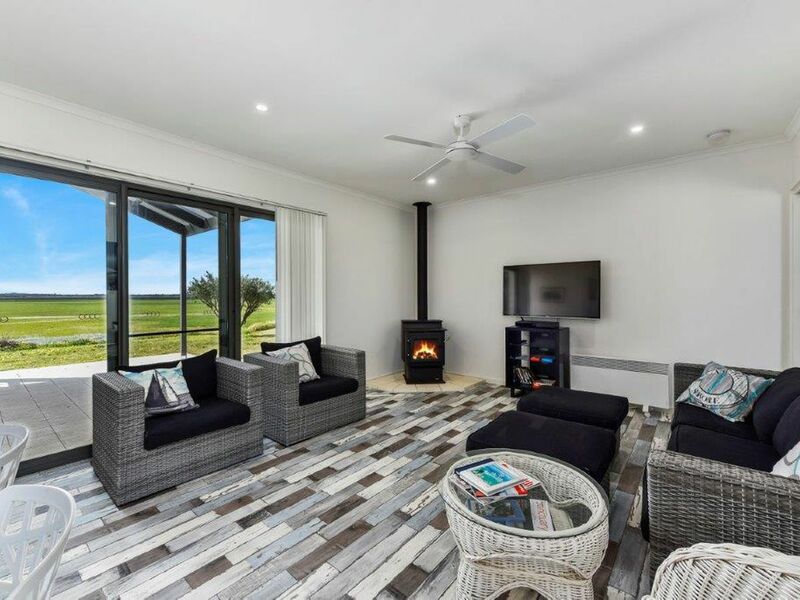 Shut yourself in and enjoy the serenity whilst being warmed by the environmentally friendly and extremely economical pellet heater, or open everything up take in the everchanging scenery and enjoy wildlife at your door step. 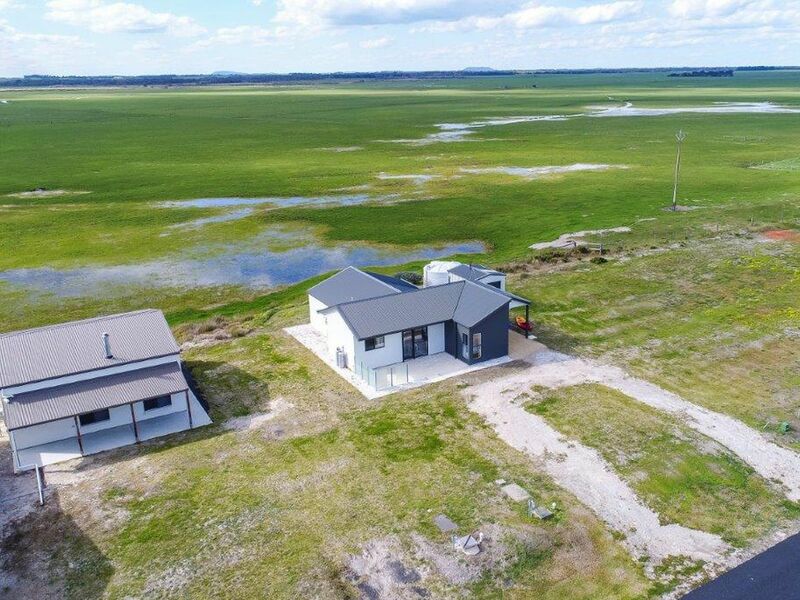 The exterior of the home offers a large 5,000 gallon rainwater tank plumbed and filtered to the home, an undercover carport, 2 paved outdoor living areas and a shed with cement and power, perfect to store the kyak, fishing rods, surfboards or dingy. 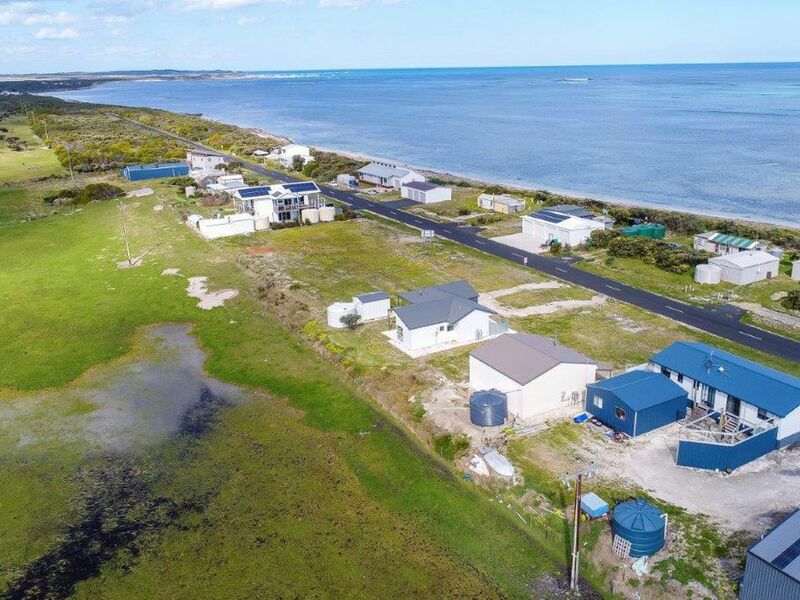 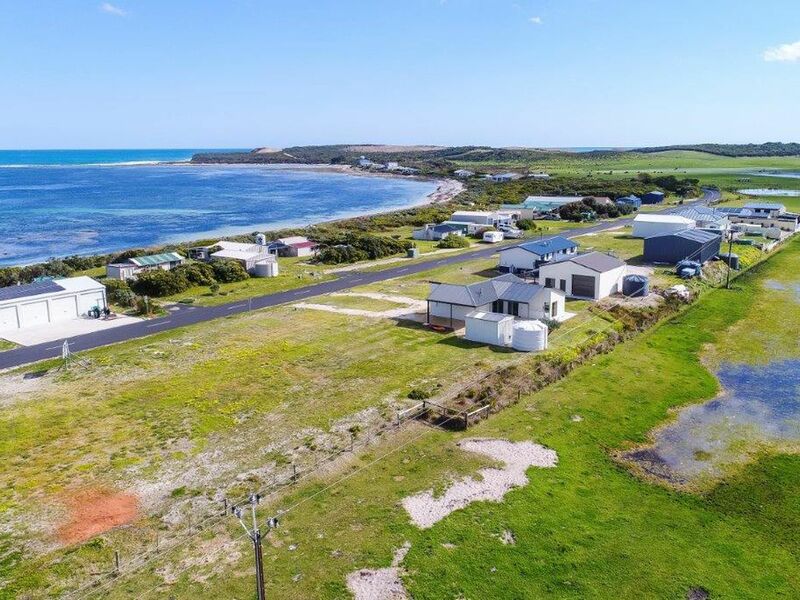 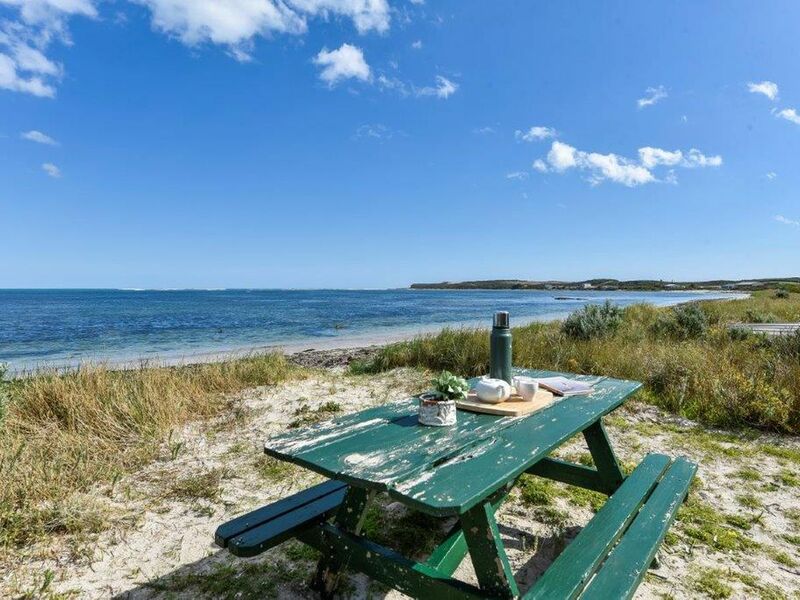 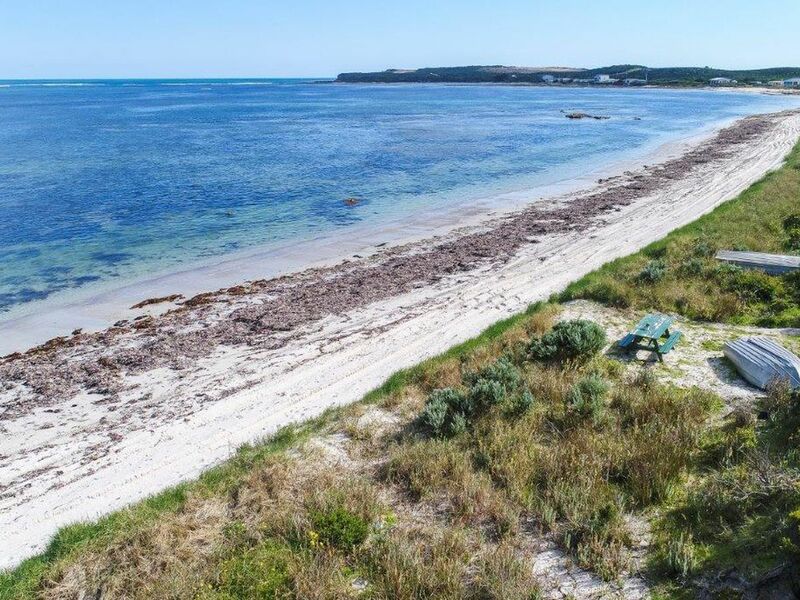 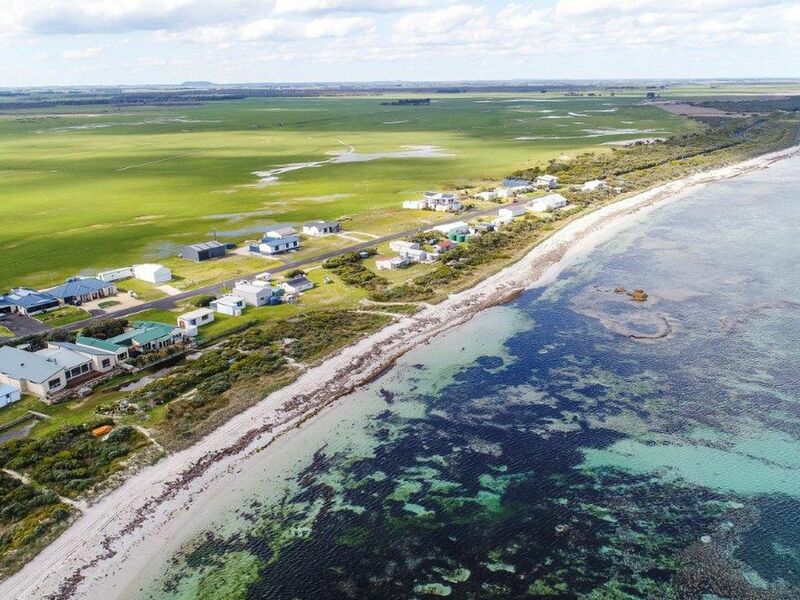 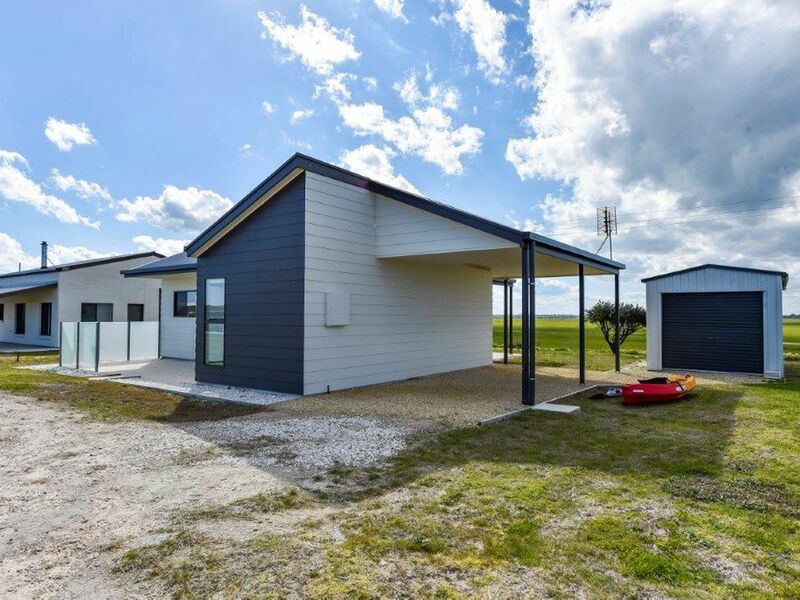 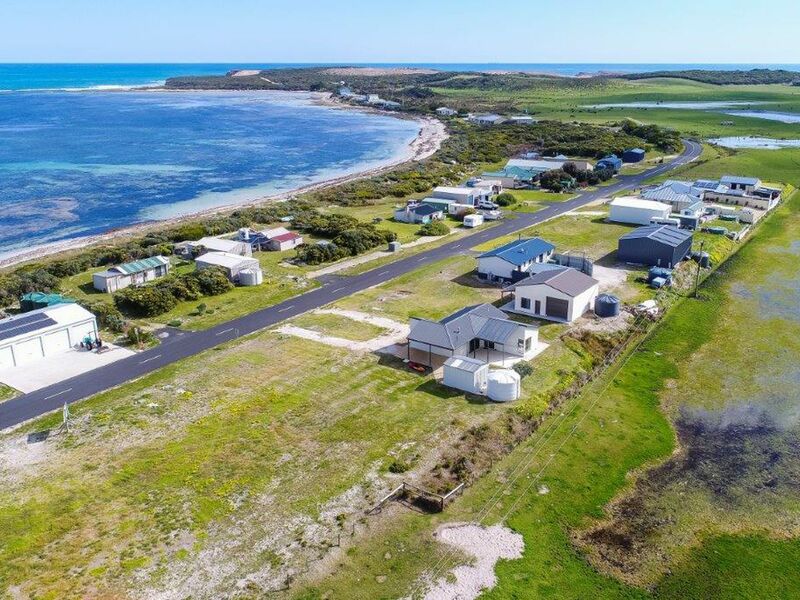 Enjoy uninterrupted fishing, BBQ’s and walks along the beach in Cape Douglas, or take a relaxing 10 minute drive to Port MacDonnell to the shops for supplies, dine at restaurants or simply to grab some pizza or fish and chips. 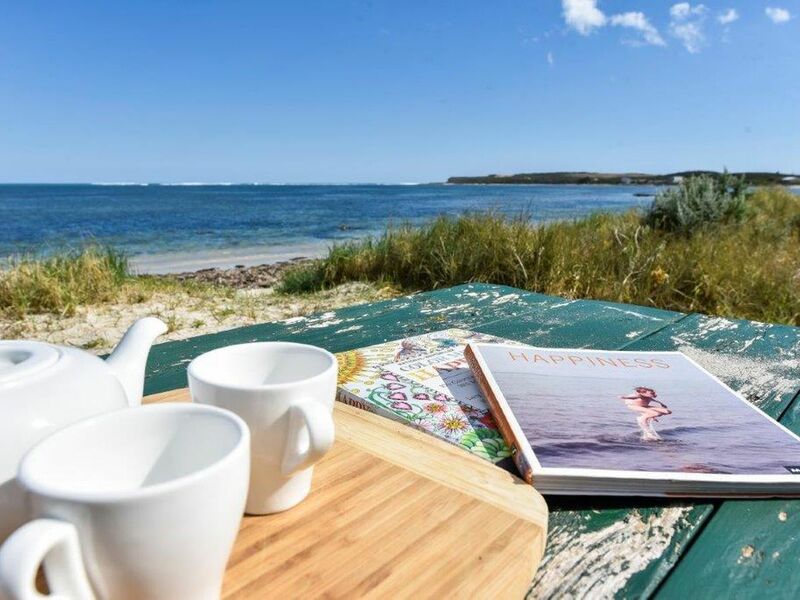 Do nothing and relax…. 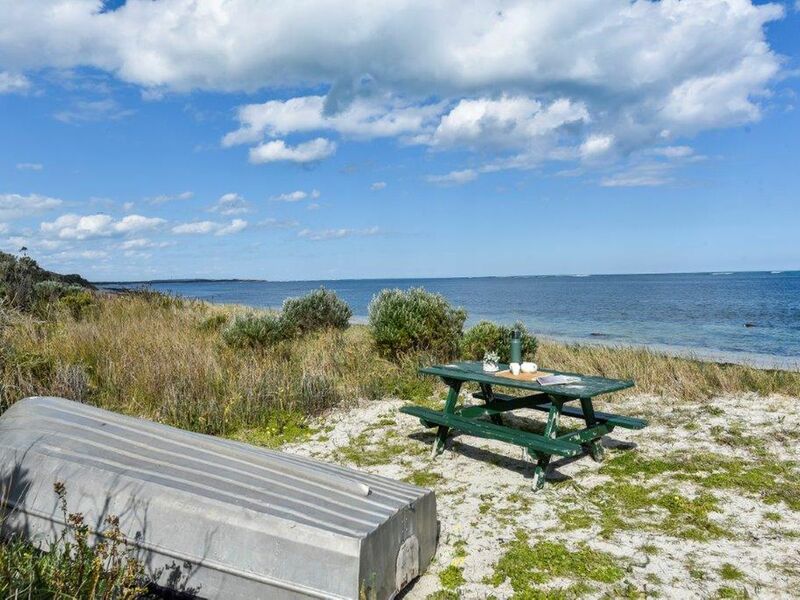 Or do everything and Adventure. 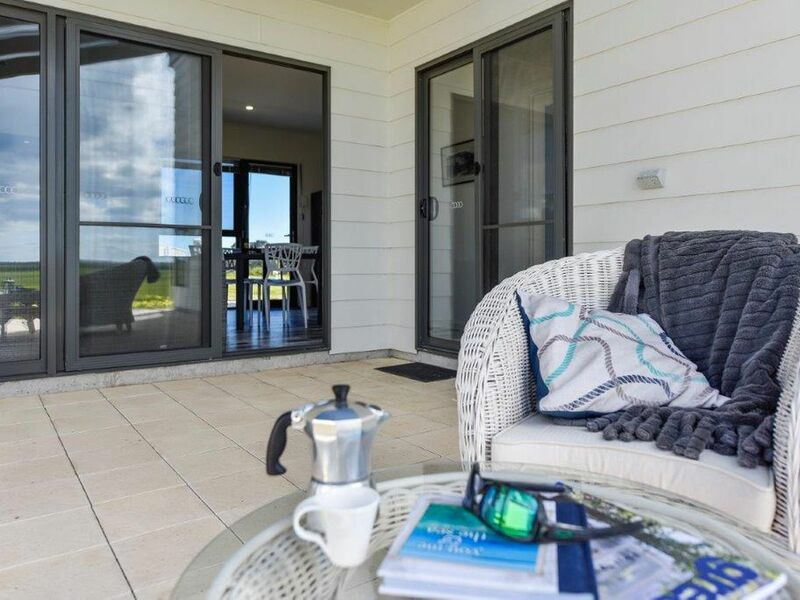 The perfect place to retire, set up a BNB or simply enjoy your new lifestyle.